One of the very first steps to growing your own Airbnb business empire is to sit down, reflect and write an Airbnb business plan. Too often hosts fail to see the importance of a business plan, but without one, your business will not be able to survive, let alone thrive. 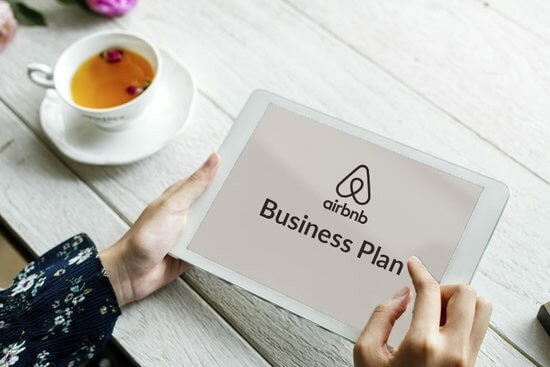 Here are seven simple steps that you need to follow to write an Airbnb business plan for your business. Where does your Airbnb business currently fit into the rest of the short-term vacation rental industry? How big is your market? You will have to research the local property market. If you fail to look at the current home prices, your chances of starting a profitable Airbnb business are also up for sale. In addition, also check out the competition. The short-term vacation rental industry is fierce! So, be sure to look at which facilities the other hosts offer and the rates that they charge. The short-term rental industry is growing more popular by the listing! You might be thinking, but that is great news, right? Well, this increasing popularity will affect your plans to start an Airbnb business. You will definitely have to find unique selling points that will set you apart from the fierce competition. You can use your company’s description to explain in detail your target market. There are different strategies to attract different types of vacation rental guests like business travelers, honeymooners or families with young kids. You can also offer unique services. For example, you can offer additional services like a guided tour. When you offer additional services like cooked meals, guests will view your property as more convenient than the other ones that they have considered. Which strategies will you implement to make sure that your Airbnb business grows? How will you get more future bookings? You might have to consider investing in automation or collaborating with other stakeholders in the industry. 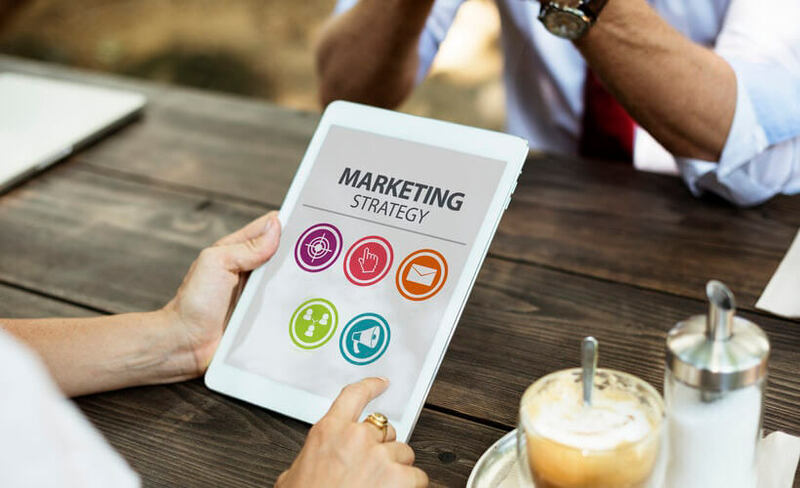 So, make sure that you thoroughly explain how you will implement the marketing strategies that you have identified. For example, on which booking platforms will you list your property in addition to Airbnb’s website. It is important that you know how much you will spend on advertising your property and how you will manage it. If you want to boost the efficiency of your business, you will need to decide on a logical management structure that you can depend on. Will you be a one-man band? Will you perhaps begin a partnership with a co-host instead? When you take the time to formulate the Airbnb management structure that you will follow, it will also help you to make sure that all your employees unlock their real potential. So, make sure that you explain how you will you go about managing your business currently as well as in the near future. If you plan on enlisting the services of a professional management company, you can include this in your business plan too. Your operations plan will assist you in deciding how you will complete the day-to-day activities. Airbnb management is not just about taking care of bookings! There are many other daily tasks that will require your attention such as payment processing, maintenance and insurance to mention only a few examples. When you write your operations plan, you might just discover that you will need to enlist the services of extra employees after all. You will have to include a comprehensive financial plan that includes your projections for the next year at least. 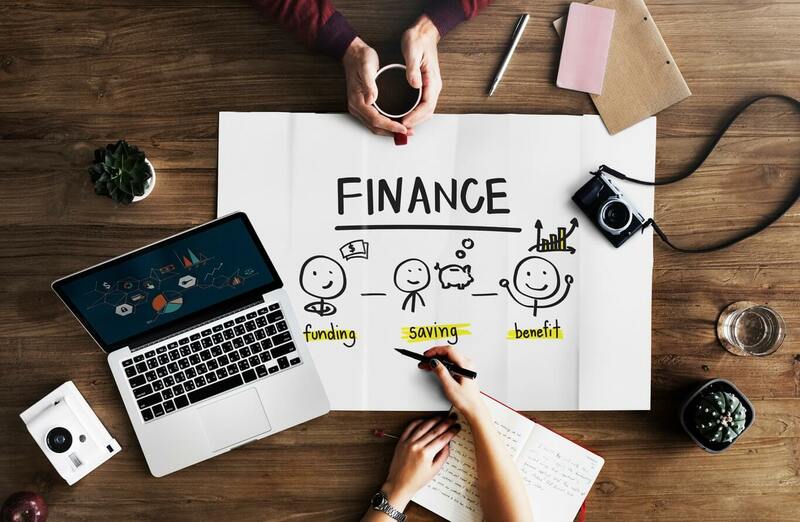 In addition, you will have to include a financial growth plan and cost analysis for the next five years as well as identify the pricing strategies that your Airbnb business will implement. If you need to prepare a business plan in order to acquire investments from third parties, make sure that all your documents are ready. There is nothing more annoying than having to scramble to get documents copied.